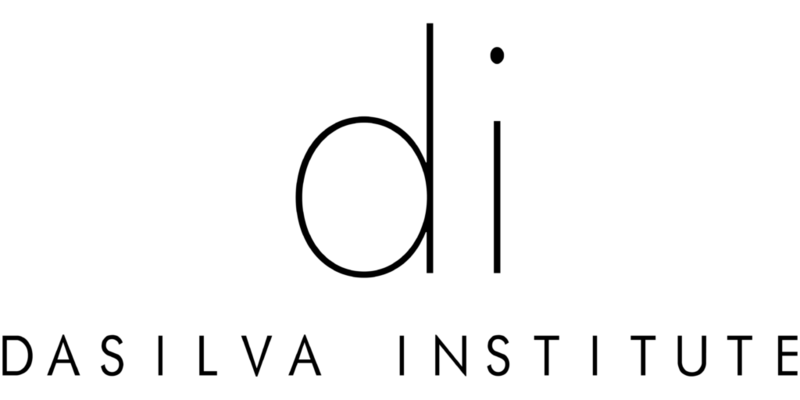 At the DaSilva Institute, we believe that the first step in improving overall health is to optimize gut health. In fact, modern science has validated that poor gastrointestinal health plays a central role in chronic, systemic disease. From intestinal pathogens and allergens to intestinal permeability and imbalances in colonic bacteria, GI dysfunction severely compromises a patient’s health and vitality. Our goal is to take the appropriate steps to make a proactive diagnosis, find the root cause, and aggressively treat and reverse the disease. This offers not only relief, but also an understanding of how and why you’re sick in the first place, as well as a healthier body from head to toe. We start by asking the right questions through a comprehensive 38-page questionnaire that can be completed at home at your leisure. Through questions that stem back to birth, this in-depth look into every aspect of your life and health literally replaces years of doctor visits to identify the “tipping point,” the period between when you felt your healthiest and when your health went bad. Our functional medicine specialist thoroughly reviews your answers prior to your consultation, and will have ready a specific plan of attack necessary to uncover the root cause of your problems. It is astonishing to see how so many of your seemingly unconnected symptoms are, in fact, connected, and how we, much like a detective, can piece together the clues to reveal the bigger picture. Poor Digestion and Absorption: Your ability to digest and absorb nutrients to be used as energy, as well as vitamin and mineral levels. Intestinal Permeability (Leaky Gut): The integrity of the protective barrier in your gut that is necessary to keep bacteria, parasites, fungi, and toxins from entering your blood stream and lymphatics. A non-leaky, strong barrier is pivotal to health, as it is exposed to more toxins in one day than your skin sees in over a year. Microbiome Imbalances: Your intestinal tract is home to over 200 trillion “friendly” bacteria that provide you with vitamins, brain chemicals (neurotransmitters), digestion of nutrients, and protection against potentially harmful organisms. When this microbiome is interrupted, the condition is called dysbiosis. This in-depth investigation seeks out harmful organisms such as Helicobacter Pylori, yeasts like Candida, parasites, and many others that might be leading to devastating symptoms in your body. Neurotransmitter Imbalances: The gut is the primary factory where more than 90% of your “good-mood” brain chemicals are made, called neurotransmitters (e.g. serotonin). When the production of neurotransmitters is interrupted, the body’s function (and brain function) will also be interrupted. Weak Immune System: The gut is home to nearly 90% of your entire immune system, which serves as your main protection from the environment. If this system is breached or not functioning, you may become susceptible to a whole host of offenders. Food Allergies and Sensitivities: Ignored and untreated, these can be a major cause of poor gut health, leading to leaky gut, systemic inflammation, and perpetuation of chronic disease and autoimmune conditions. Compromised Enteric Nervous System: The nervous system of your GI tract contains more nerve cells than the entire spinal cord. In fact, it has been referred to as the “second brain,” and thus keeping it in good health is vital. Once issues are identified, we can begin healing your gut, as well as any damage that may have been caused throughout your body. Through natural, safe and effective methods such as lifestyle and dietary changes, supplementation, IV nutrition, and bioidentical hormone replacement therapy, we can build up broken barriers, fix imbalances, repair intestinal permeability, reverse disease, and revitalize one of the most important parts of the body: your gut. Ready for a healthier you from the inside out? Give us a call or fill out the contact form to receive our comprehensive questionnaire by email. There’s no charge or obligation on your part. Simply fill it out at your own pace, then contact us to set up a functional medicine consultation.